Travis Burgess and Lee Camp in front of the White House. 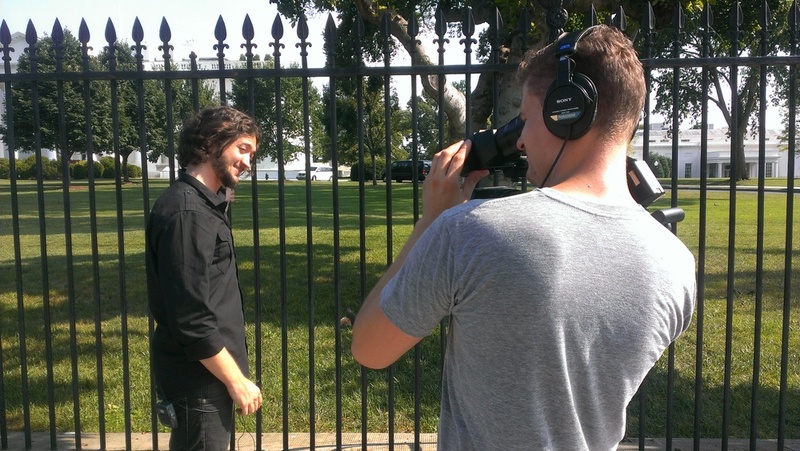 Coalition took a trip down to Washington DC to film a new episode for the Moment of Clarity Show! This photo was taken in front of the White House.